Plantronics Voyager Legend UC B235-M Bluetooth Headset for Skype - Headsets Direct, Inc. Meets the demands of mobile professionals like never before, with connectivity to PC, smartphone or tablet. Smart sensors anticipate your needs, voice alerts keep you informed and voice commands keep you in charge. A portable case and desktop stand are included for anywhere charging, while precision-tuned triple mics cancel noise and wind like never before – it’s the only headset you need for your mobile life. 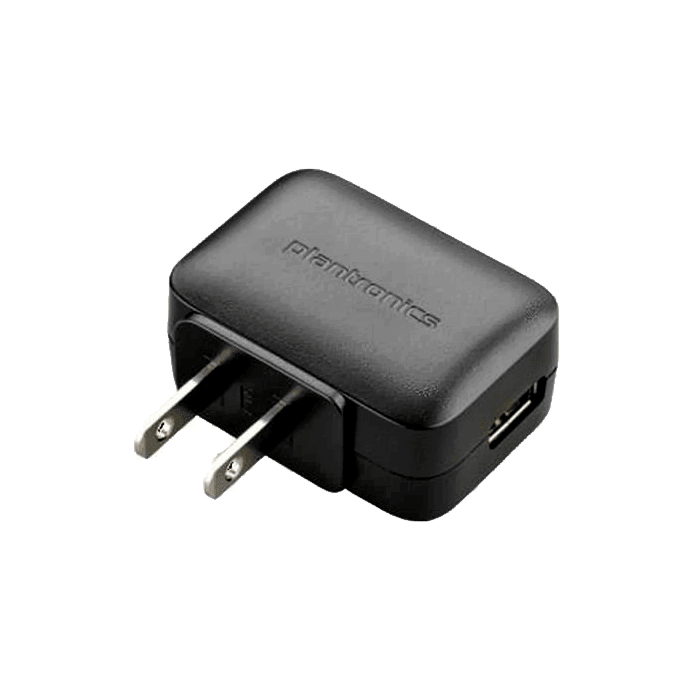 The Voyager family of headsets has been one of Plantronics most popular mobile phone headset solutions, and now with the added USB dongle, you gain a headset also capable of being your VoIP/Softphone solution as well. With the Plantronics Voyager Legend UC B235-M, you benefit from past success and add new features to give you even more flexibility when it comes to headsets and unified communications. 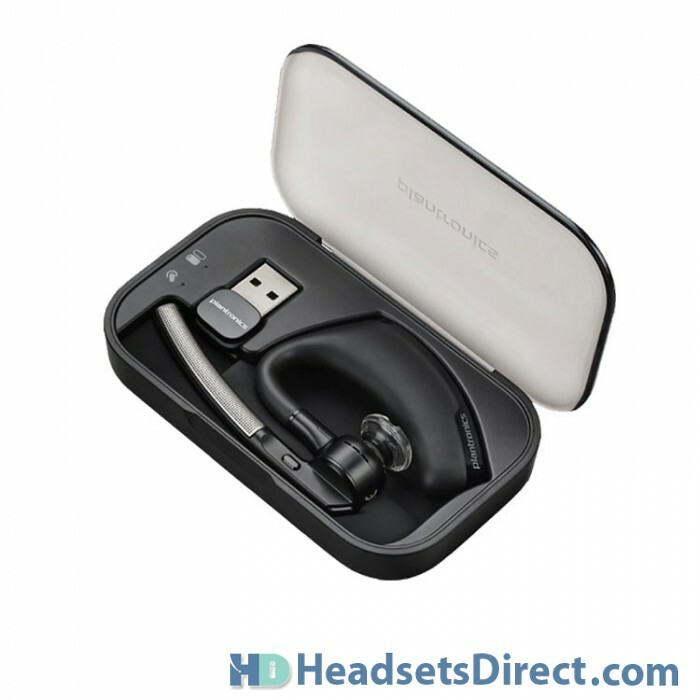 The Plantronics Voyager Legend UC B235-M Bluetooth headset connects to your mobile phone giving you a lightweight, low profile option which is great for users on the go. It stays securely behind your ear, where many users leave it on for extended periods of time. 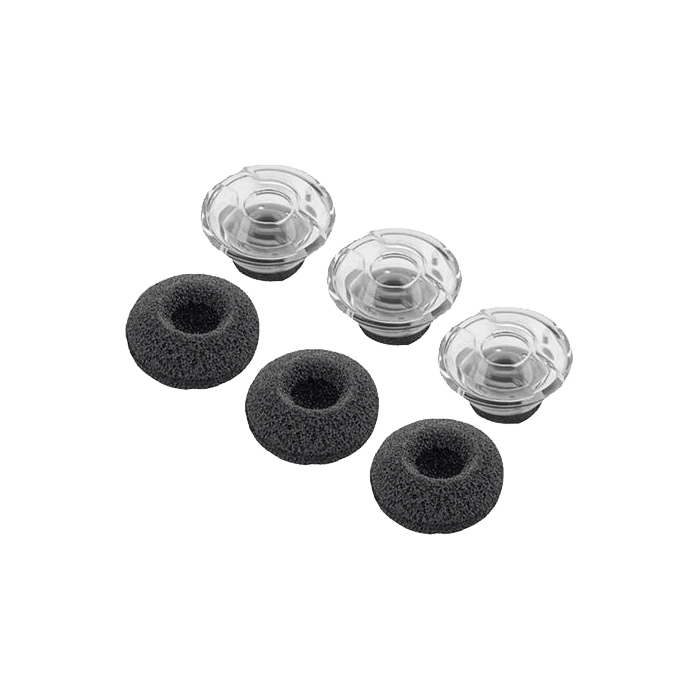 For those that leave it in their pocket or purse, they will enjoy the smart sensor technology that triggers when they put the headset on, allowing them to immediately accept calls if so desired. You also have voice prompts, if the headset is on, allowing you to answer calls by simply saying ‘answer’ to the headset. This keeps your eyes on the road if driving, or frees your hands for writing and typing. 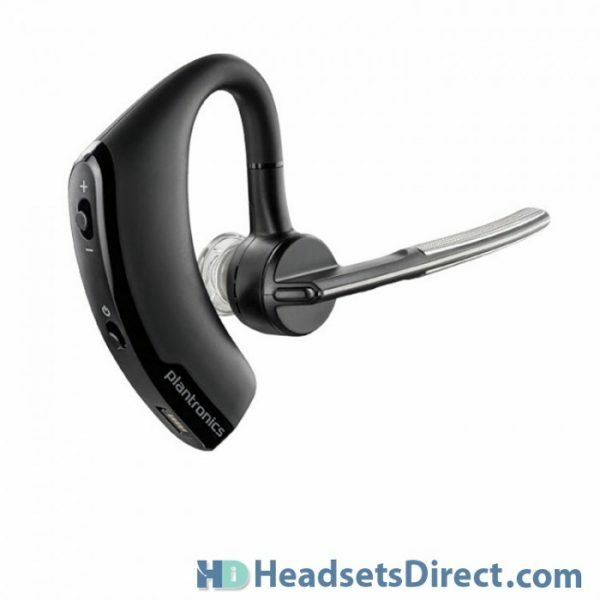 The -M version of the Plantronics Voyager Legend UC B235-M has special firmware, that when used with Microsoft Lync, allows you to answer calls with the push of a button on the headset versus being at your PC and clicking your mouse to accept calls. This is a great convenience for Microsoft users, and as technology advances, hopefully will help many other softphone users when using the standard version of the B235. 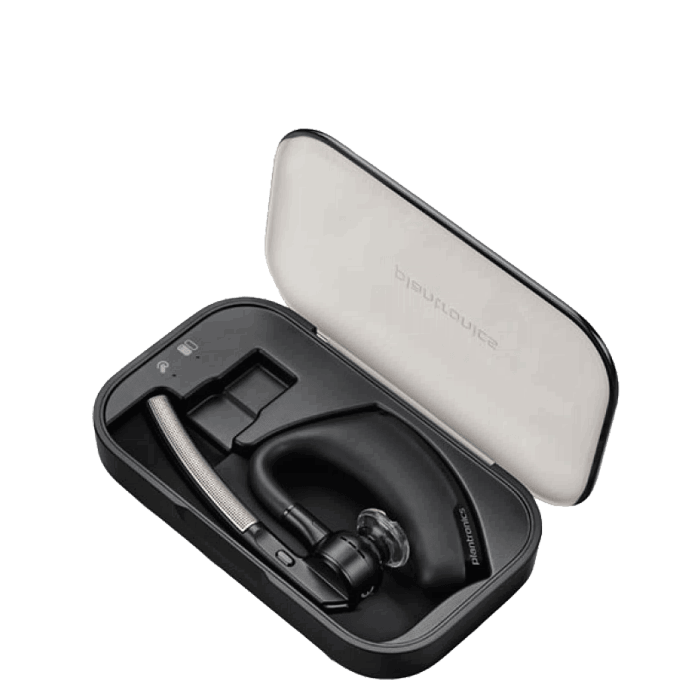 The Plantronics Voyager Legend UC B235-M Bluetooth Headset also includes a carrying case, which will protect your headset investment as well as charge it when stowed away. The case also has a battery to give your headset extra charge life when you’re out and about. The USB dongle is easily stored within the case to avoid losing it when you travel, keeping all components nicely and neatly organized. With smart-sensor technology, a USB dongle for PC use, and a protective/charging case, you will simplify your communication points by choosing the Plantronics Voyager Legend UC B235-M as your all-in-one headset for Microsoft Lync unified communications. Insider info: Smart Sensors detect whether or not you are actually wearing the headset, the sensors are located in the ear loop and the speaker. The Smart Sensor technology works the same way as the touch (capacitor) sensors in devices like the iPad / iPhone touch screens. When the headset is brought close to the ear (like a finger near a touch screen), the sensor detects the conductive skin and the sensors communicate this change in state to the headset processor. 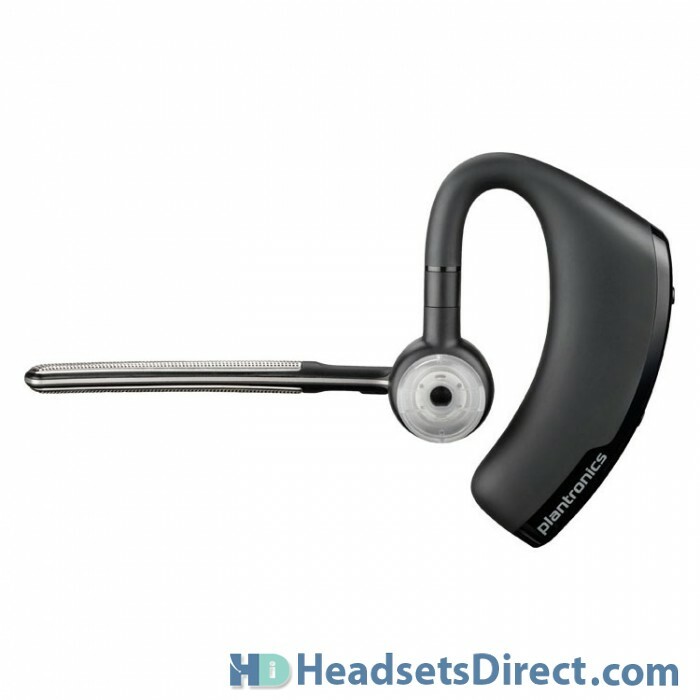 The Plantronics Voyager Legend UC B235-M has a special design so that handling the headset and putting it into your pocket or purse is less likely to cause a false detection. Fast quick service and helpful agents. I work with my PC and my mobile phone, most of the day. With the PC, my company uses Lync. This headset is great. It seamlessly links to either the PC (Lync) or my mobile phone. It is very intuitive and easy to use. It has become a major office tool I use to do my job. One charge seems to give about six hour talk time. The package that comes with this provides MANY ways to charge the ear piece. 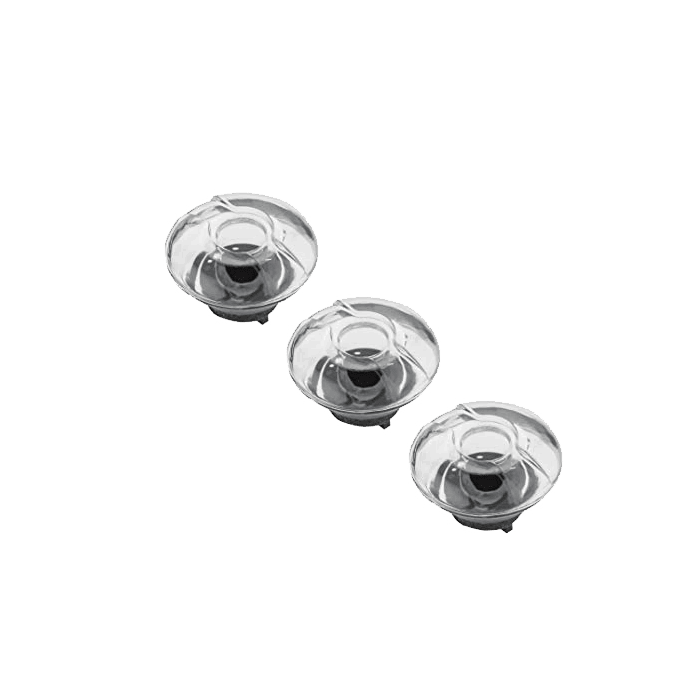 There is a small triangular base station, probably 1.5″ square base and up to an inch tall, that plugs into the wall changer. There is a very small USB charger, just large enough to pass power to the ear piece. Then there is a carrying case with an internal battery. You charge that case up and it can charge up the ear piece…twice. I love this thing!! The headset is comfortable in the ear and can easily and quickly be swapped from ear to ear. It comes with a few different size inner ear buds. You can choose either with a sponge or without it. It is much more comfortable with the small sponge thing. Being totally selfish…and ignoring the comments about the range, the only other way it could be better would be to have the ability to also tie into my land line and do it all. I love my Plantronics Voyager Legend and I miss it very much. I lost my manual and can’t pair it so I just sit and look at it. If anyone knows where to get the manual.